Last few weeks have been quite good for the smartphones industry in India and also for phone enthusiasts as quite a decent number of phones have been launched in the last few days. 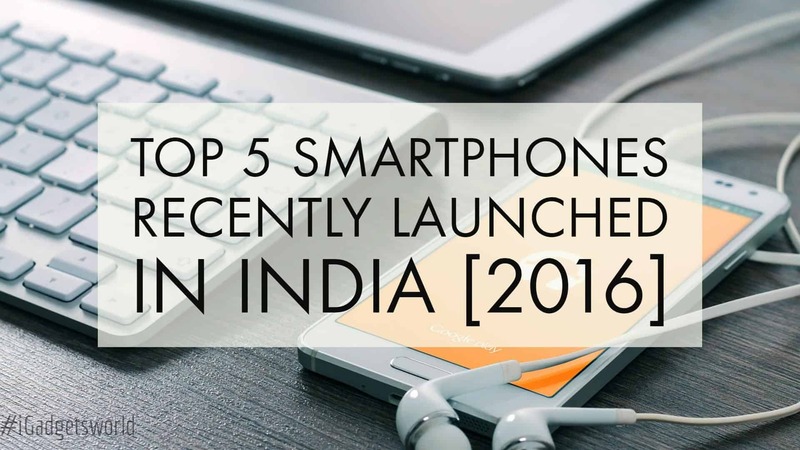 So, we’ll just take a look at the top 5 smartphones recently launched in India. Let’s get started. This special FC Barcelona Edition is a must buy for Barcelona fans & is one of the top 5 smartphones recently launched in India. 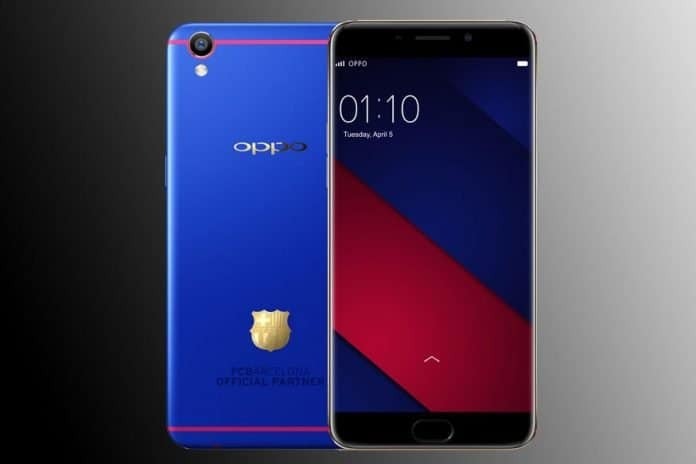 The special Red and Blue color scheme and features an 18K gold-plated club insignia, a completely FCB-themed UI and an exclusive case with laser-printed signatures from five Barça players- Lionel Messi, Neymar, Luis Suárez, Ivan Rakitić and Andrés Iniesta. Well, if you’re a Barcelona fan, you may have to shed some money to grab it as the phone is priced at Rs. 26,990. The Mi Max is the biggest phone from Xiaomi so far. However, the phone has been priced aggressively. 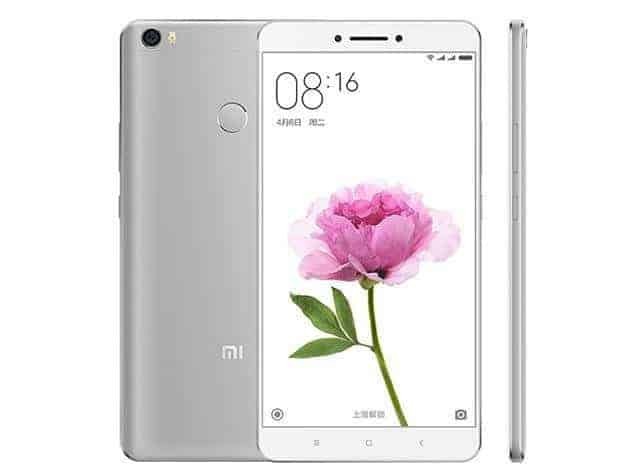 The Mi Max features 6.4-inch and measures 7.5 mm thick. It comes with a full metal body and houses a large 4850 mAh battery. The Mi Max sports a 16-megapixel rear camera and a 5-megapixel front camera. Other features include a fingerprint sensor, 4G, and dual SIM support. The Mi Max is priced at Rs 14,999. 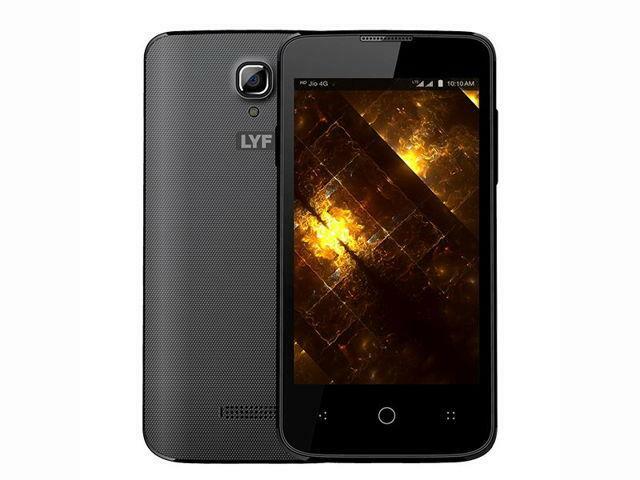 Another budget smartphones from LYF, the Flame 5 is powered by a 1.5GHz Quad-core processor. It also sports 5MP rear camera with HDR and a 2MP front-facing camera. The phone is juiced by a 1650mAh battery. The phone is priced at Rs 3,999. The Unite series from Micromax has been quite successful and here comes another smartphone right from the same Unite series. The all new Unite 4 from Micromax features a 5-inch HD display. The phone is powered by a 1GHz MT6735P Quad core processor, coupled with 1 GB RAM. There is 8 GB internal storage on board. The phone sports an 8MP rear camera and a 5MP front-facing camera. 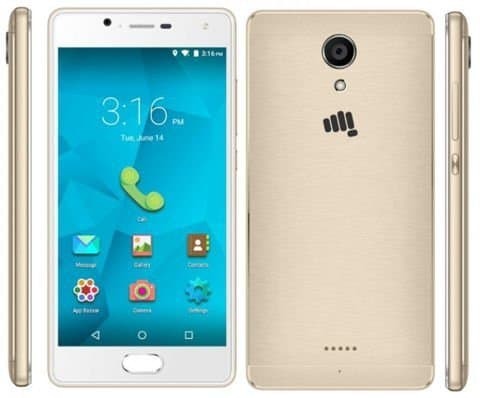 Surprisingly, even at this budget, Micromax has managed to put a fingerprint sensor on the front. The phone is juiced by a 2500mAh battery. 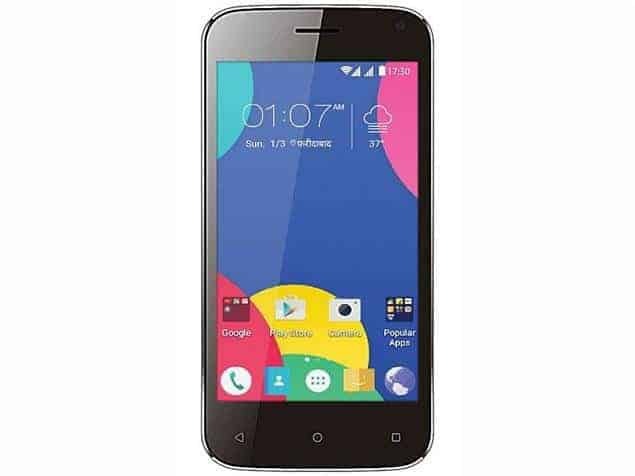 The Unite 4 is priced at Rs 6,999. Also, Panasonic Eluga Note, Honor 5c and Galaxy J Max are also launched recently in India. Though the number of mobile brands are increasing in number, the phones launching from them are not able to meet the customer’s satisfaction. Are you also looking for top 5 best 6 inch smartphones? then read here.Do you feel the same? Share your opinion on the comment section below. Next articleWill Iris Scanner Be The Next Big Step Towards Smartphone Security?